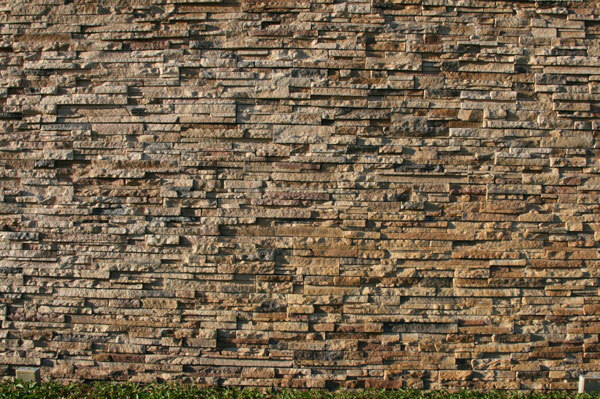 Stonework is an attractive alternative to brick. Natural stone is cut, quarried and shipped to suppliers for sales and installation. Natural stone comes in many shapes, sizes and textures. 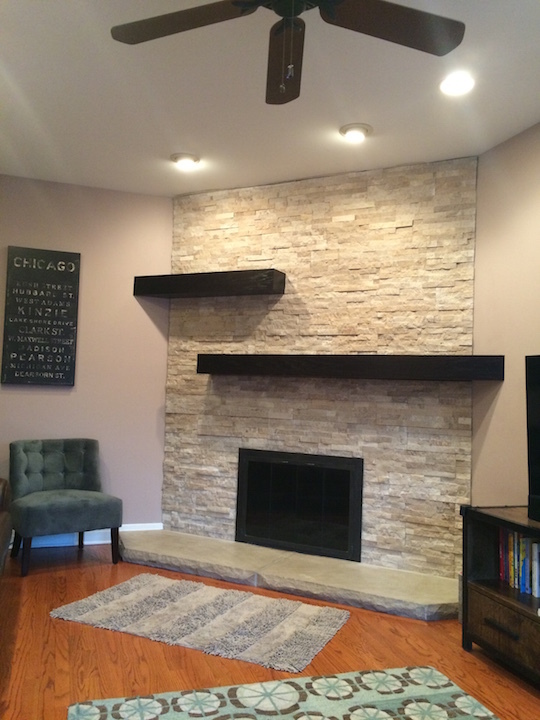 Cultured stone, commonly called veneer stone is man made and also comes in many color and texture options. 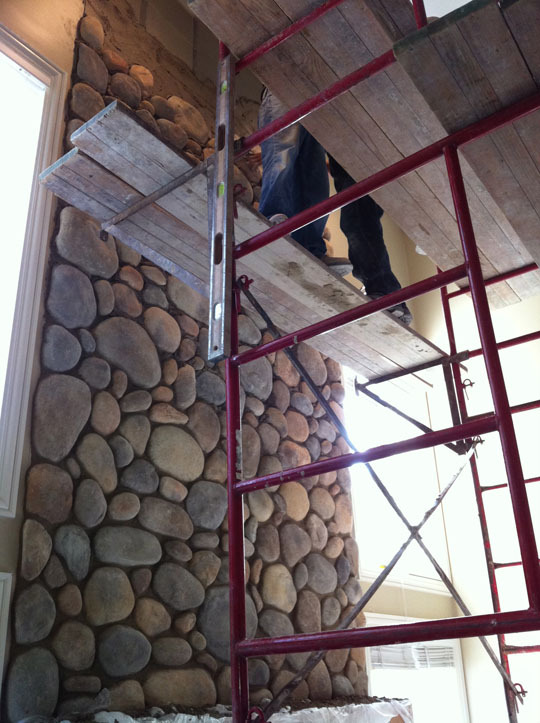 Some common applications for installation of natural stone or cultured stone are masonry walls both indoors and outdoor. 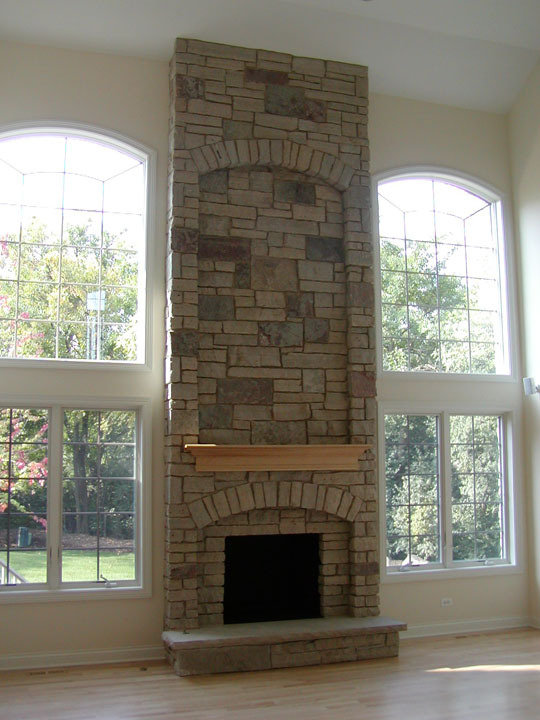 Natural and cultured stone are also often installed on garden walls, chimneys and fireplaces. Used in commercial building, residential construction, building repairs and alterations, stone is an excellent value. 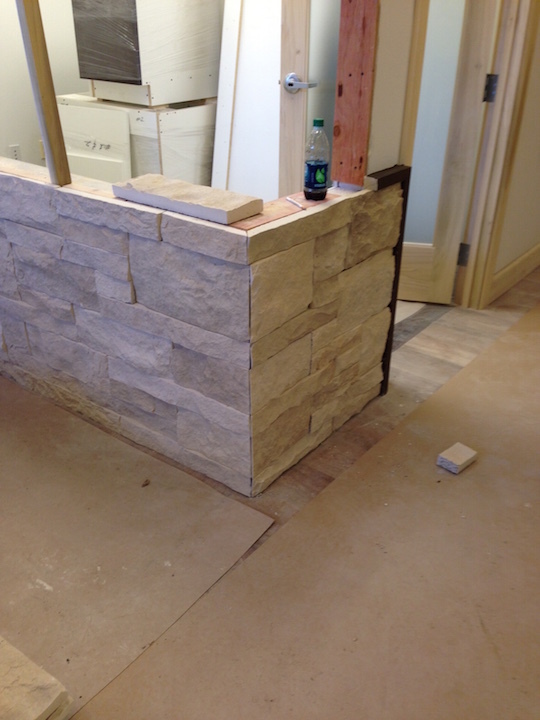 When choosing stone products to build, repair or restore, design options are truly limitless. Call us today to discuss the many options on new stone construction or repair projects to existing cultured or natural cut stone.